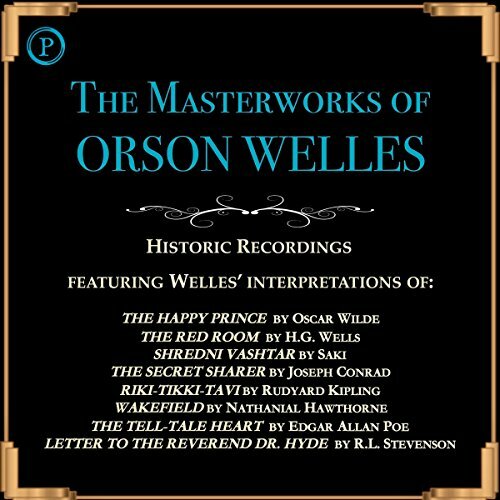 Voir les résultats lus par "Orson Welles"
This 1937 radio dramatization was written, produced, and performed by none other than the incomparable Orson Welles of War of the Worlds fame. 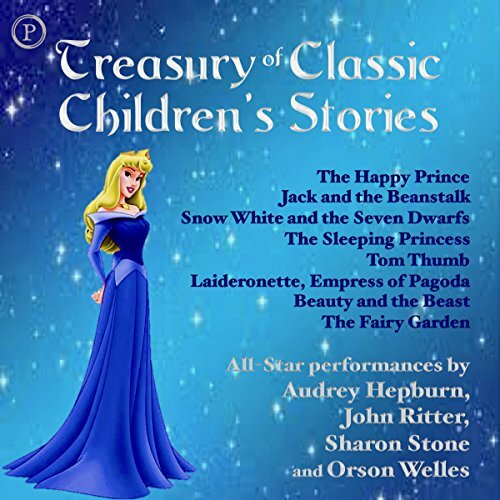 The story of the book is faithfully retold (with questionable subjects carefully camouflaged) and is suitable for students aged 10 and older. 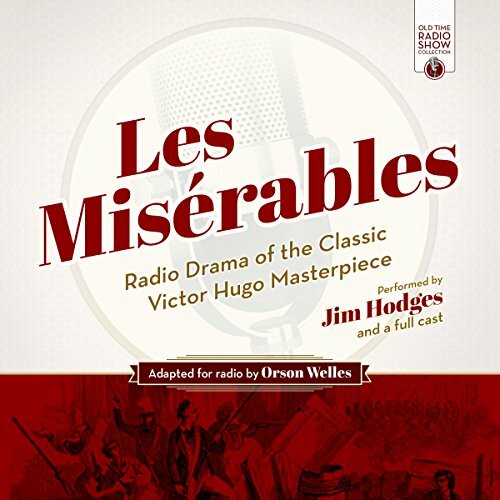 This live recording, masterfully performed by an incredible professional cast, includes sound effects, music, and an unforgettable story. 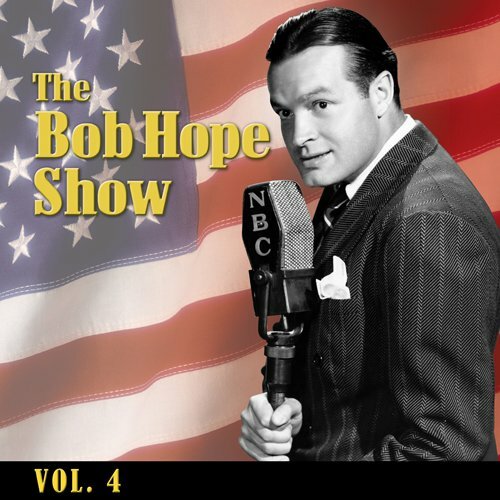 This collection features five episodes of the classic NBC radio show starring Bob Hope: Bette Davis, Rita Hayworth, Dorothy Lamour, Paulette Goddard, Veronica Lake, Orson Welles, and Jane Wyman. 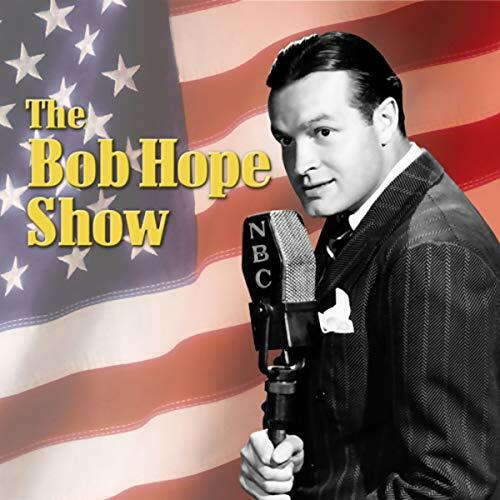 This episode of Bob Hope's classic NBC radio show, broadcast from the US Navy facility on California's Terminal Island, originally aired on September 28, 1943. 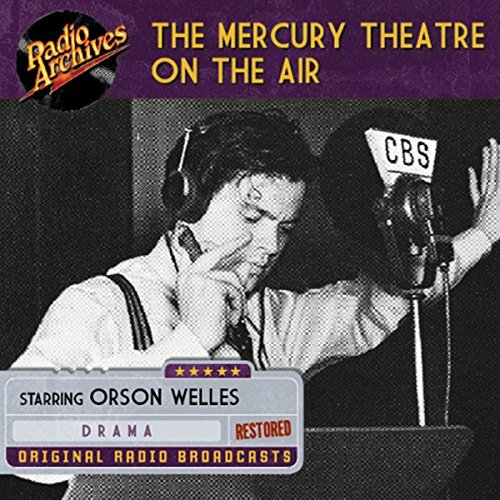 Before creating cinematic masterpieces like Citizen Kane, Orson Welles established his creative credentials with The Mercury Theatre on the Air, an hour-long showcase that allowed him, producer John Houseman, musical director Bernard Hermann, and a close-knit team of performers and technicians to broadcast innovative adaptations of both well-known and obscure stories and programs that quickly set a new standard for dramatic radio production. 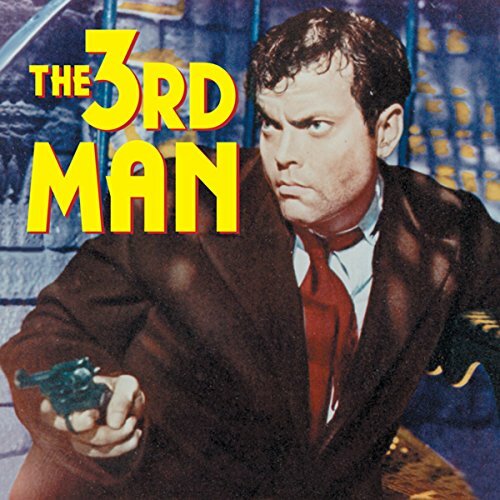 In the film noir classic The Third Man, Orson Welles played Harry Lime - rogue, scoundrel, and black marketeer in postwar Vienna. At the end of the film, in a spectacular chase through the sewers of the city, Harry met his end. 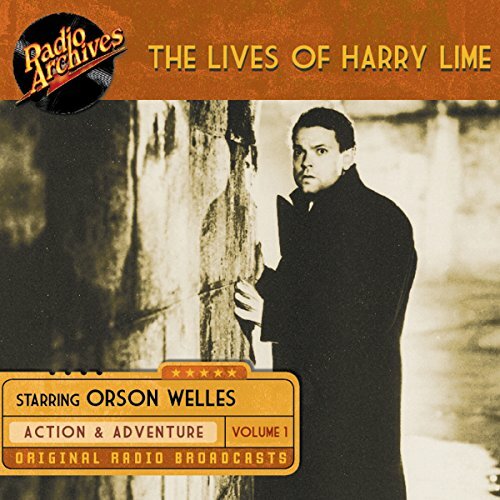 But in radio's first prequel, Welles resumed the role in The Lives of Harry Lime, a series produced in England by Harry Alan Towers. 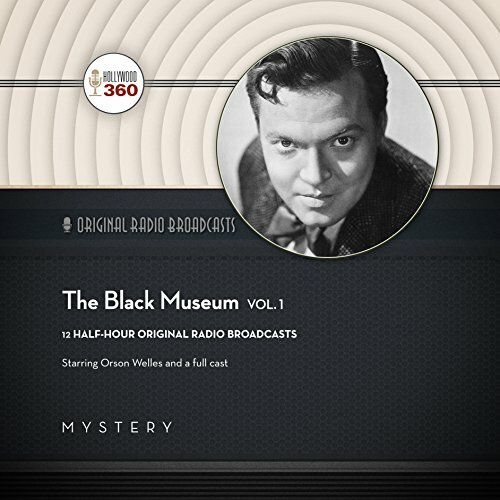 In the film noir classic The Third Man, Orson Welles played Harry Lime - rouge, scoundrel, and black marketeer in postwar Vienna. 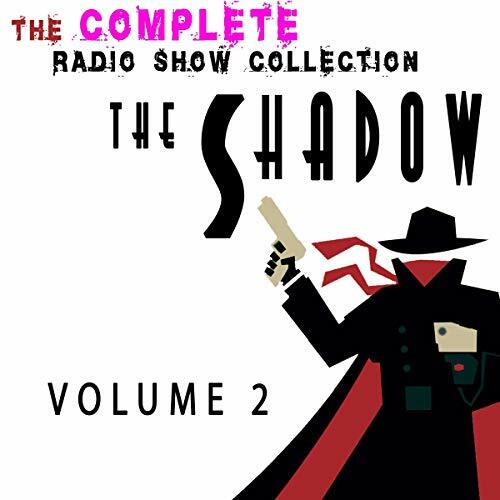 At the end of the film, in a spectacular chase through the sewers of the city, Harry met his end. 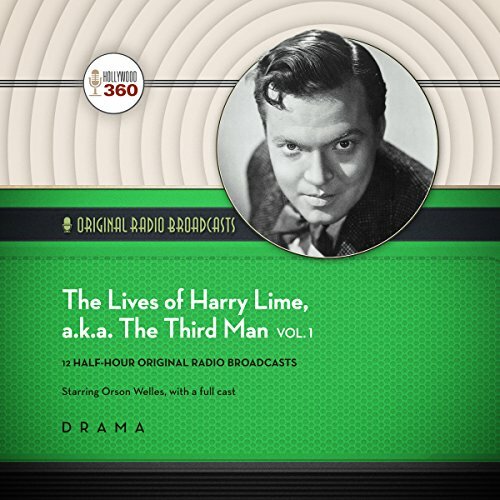 But in radio's first prequel, Welles resumed the role in The Lives of Harry Lime, a series produced in England by Harry Alan Towers. 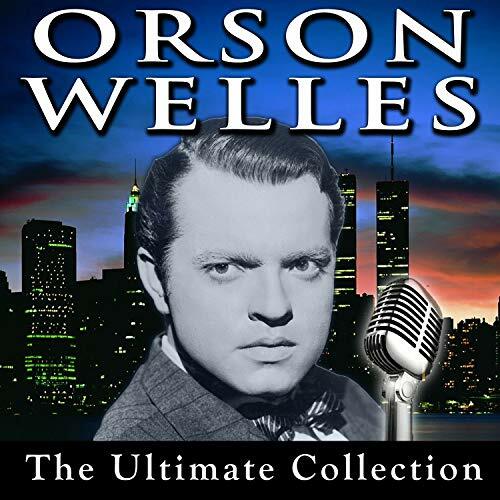 This collection spotlights the iconic Orson Welles in nine of his works from the golden age of radio. 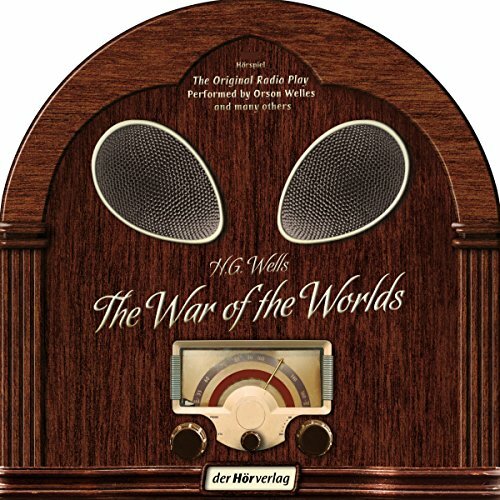 These radio dramas, airing from 1938 through 1951, are among his very best and can be enjoyed for years to come. 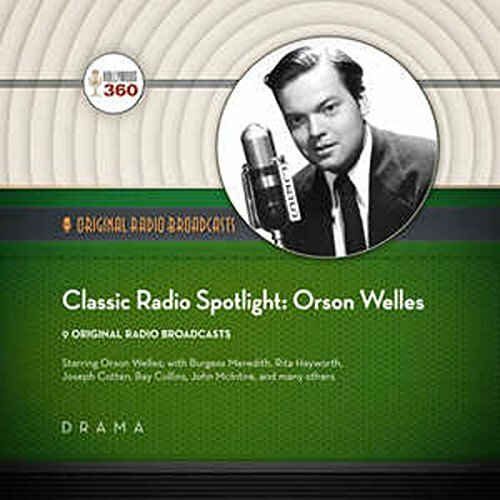 Armed with the nickname the "Boy Genius", Orson Welles graduated from the New York stage to expand his creative talents in the radio industry, hoping to use the audio medium to promote his stage ventures.